Put something over your head that you can trust. Quality materials, Durable Results. Satisfaction Guaranteed. Get the peace of mind you deserve knowing that your roof has been installed and maintained by the very best. At A Guaranteed Roof, we guarantee all of our work and materials. We're not happy until you're happy. 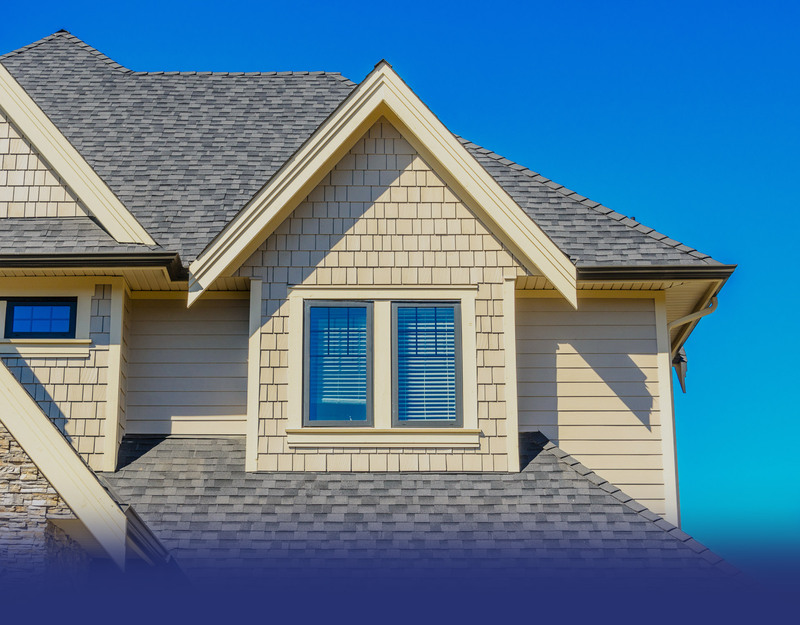 Explore our diverse selection of products and colors, so we can find the perfect shingle for your needs. 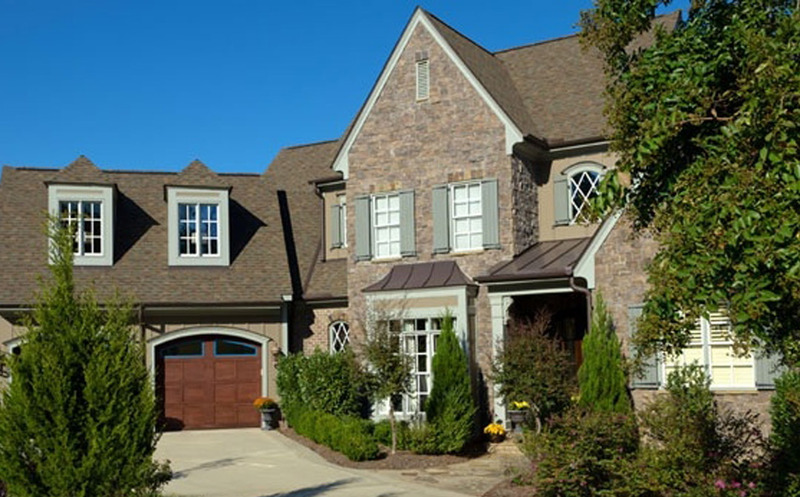 Our collection of shingles guarantee unmatched quality, durability, and beauty. 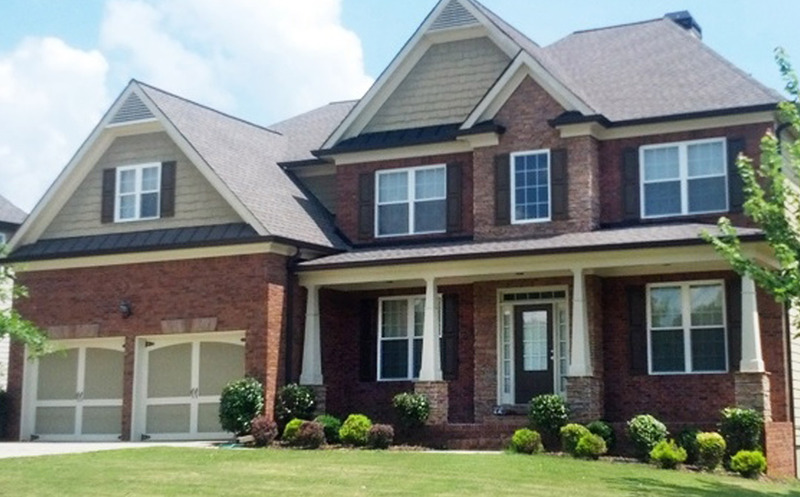 At A Guaranteed Roof we have been proudly providing roofing services to Dallas, GA and surrounding areas for more than 15 years. We take great pride in what we do. When you work with us, you will personally collaborate with owner, David Blackwell, who oversees every project to ensure that no details are missed. David has been in the roofing industry for more than 25 years and has worked on thousands of roofs across Georgia. Let our team provide you and your family with the peace of mind you deserve. 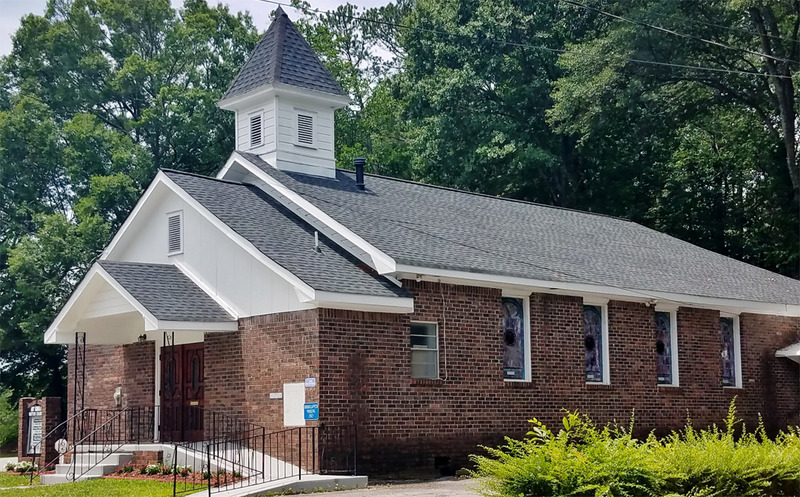 WE SERVICE THE FOLLOWING LOCATIONS IN GEORGIA: All of Metro Atlanta area and surrounding areas including: Bartow, Carrol, Cherokee, Cobb, Dekalb, Douglas, Fulton, Gwinnett, and Paulding Counties. If you're unsure if we service your area, please give us a call 678-337-1811 and we will be glad to help you!